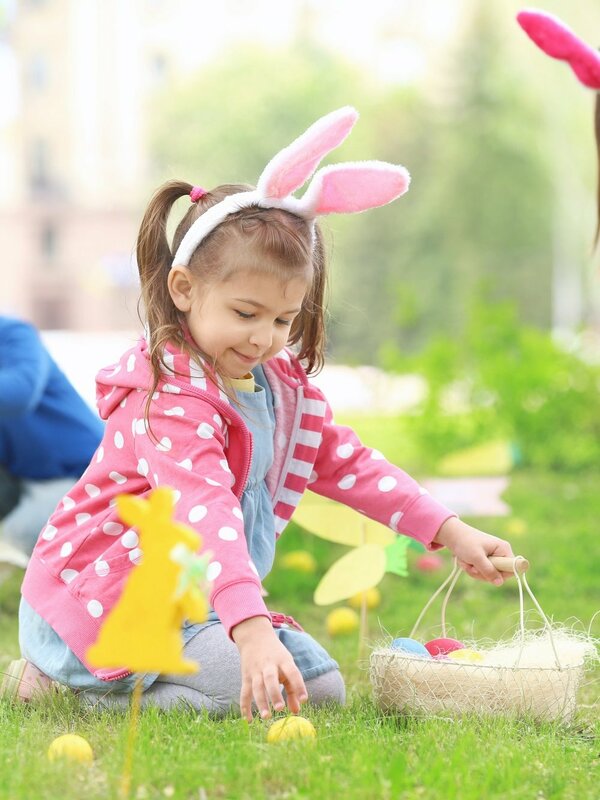 Join us for a fun family day and celebrate Easter with an Easter Egg Hunt, pictures with the Easter Bunny, face painting, kids crafts, balloon twister, and more. There will be two Easter Egg Hunt start times. One at 10 AM and the second at Noon. Each hunt will be broken down by age. Please make sure to bring your own Easter basket. All children must be accompanied by an adult. Enjoy a fun story time by The StoryLady, complete with a real live bunny, and create a cute bunny scene of your own. Stop by for a quick picture with the Easter Bunny! 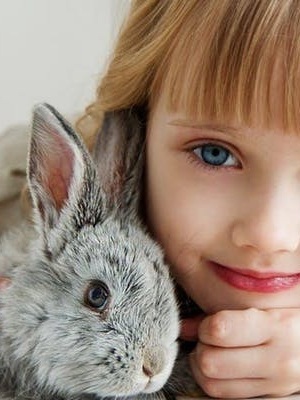 The Easter Bunny is bringing some of his friends to Bella Terra for a fun family event. Join us for a live bunny petting zoo, face painting, air brush artist, and a balloon twister. Due to popular demand please RSVP HERE to visit the petting zoo! Enjoy the music from Refuge Choir, a local Huntington Beach Church, who will be presenting their Easter Cantata and some of their most popular songs.